The iOS 10 public beta is now live. Don't try to update your main iPhone or iDevices just yet though, since this is still a build in progress and your phone may be sometimes act weird and buggy. 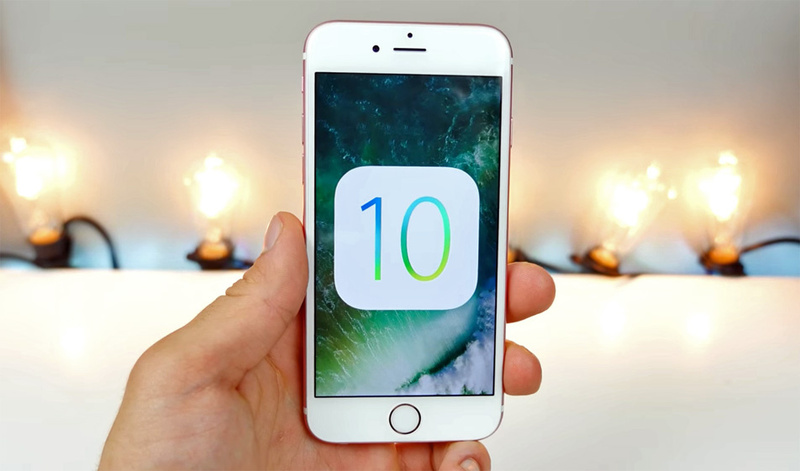 And speaking of latest and greatest iOS features, let’s take a look at the best 8 new features Apple added in iOS 10.So, let’s go. I know you hate all that stocks app and some other builtin apps. No matter how hard you hate those apps, you can’t get rid of them, until now. In iOS 10, you can finally remove most of Apple's builtin apps. Updated user interface that gives easier access to Night Shift mode and comes with additional screen for Music and Home controls. 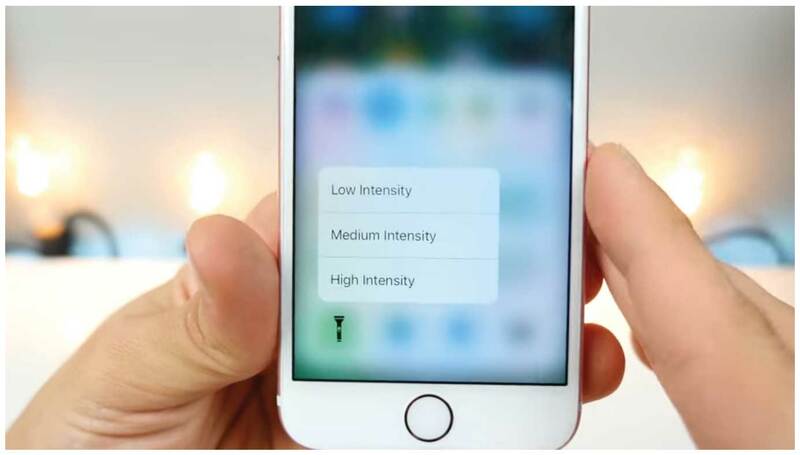 Shh.. Now you can change the intensity of your flashlight. In iOS 10, the flashlight button comes with different intensity settings. recognition to sort photos of a certain person. In iOS 10, Photos group together people, locations and other information to bring collections of photos without any user interventions. These smart collection called as ‘Memories’. The iPhone will automatically create video slideshows of memories for beautiful reflections and reviews of your favourite moments. With the new iOS 10, you can send handful of different animated text such as lasers and fireworks. iMessage chats will become more expressive, with text bubbles that animate and move, and downloadable stickers that can be sent and stuck to images within the chat. the need to launch a browser or separate app. Pretty cool, huh? For many people, Apple's alarm clock is the last thing they see before going to sleep and the first thing when they wake up. So Apple has totally redesigned it in iOS 10. It can even give you a headsup when it's time to go to bed. It's sporting a new dark mode, too. Lock screen experience has been improved in iOS 10. Lock screen interface has totally revamped with significantly more detailed notifications that will let you take actions without unlocking your phone. Oh almost forgot, that legacy 'Slide to unlock' thingy is gone. It didn't make much sense in recent years as most people simply use the TouchID fingerprint sensor. Now, unlocking the iPhone is a touch away. So, the question is when these are coming to my iPhone? Well, the final version will be pushed to iPhones this fall, when the iPhone 7 comes out. 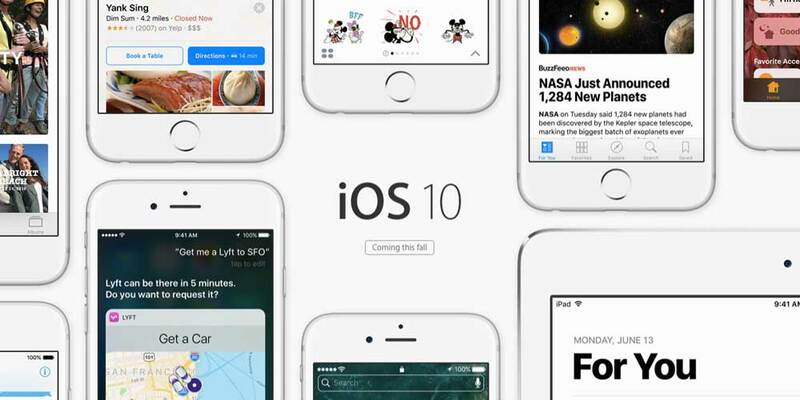 And again, we have only listed few awesome features that are going to come with iOS 10, while there are tons of changes and tweaks are coming with iOS 10. Excited? Stay tune with Daily Mirror Technology segment, we’ll update you the latest.